Cloud service providers rush into the healthcare industry. With different characteristics, cloud service providers are expanding their business and intensifying their influence from different aspects in peace. On the 2019 CHINC (China Hospital Information Network Conference) held by National Institute of Hospital Administration of the PRC in Chongqing, Tencent Cloud announced that it would cooperate with 100+ partners to construct the one-stop solution, Digitalized Empowerment Supermarket (数字化能力超市) for the healthcare industry. Tencent Cloud will help the healthcare industry to innovate and upgrade the service by providing comprehensive solutions to healthcare organizations. The director of Tencent’s healthcare cloud ZHANG Guodong (张国栋) addressed that healthcare media, online clinics, smart hospital, digitalization of regional healthcare, healthcare management, and medical artificial intelligence (AI) would be the six critical modules in healthcare information digitalization development. Compared with the smart hospital, smart healthcare is more difficult and complicated to realize. Now there are numerous cloud players in the healthcare area such as Alibaba Cloud, Huawei and Yitu, and others. In 2018 CHINC, Alibaba’s DingDing (钉钉) demonstrated the DingDing Future Hospital to attendees by showing the digitalized and integrated hospital management. DingDing, as a component in Alibaba’s ecosystem, is only one solution related to the hospital management part in Alibaba’s healthcare strategy plan. Alibaba Cloud and Alibaba Health have been cooperated to create an AI healthcare processing system named ET Healthcare Brain. In September 2018, Alibaba released the 2.0 version of the processing system. Its scientists claimed that creating a healthcare brain is similar to creating a city brain for a smart city. The different directions of two cloud service providers, Alibaba Cloud, and Tencent Cloud are determined by their featured ecosystem. Alibaba cloud is the largest cloud service provider in China with over 43% market share by now. 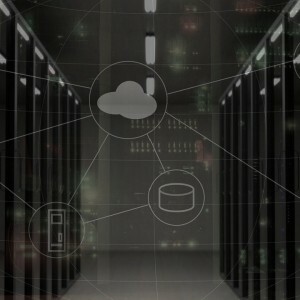 Its wide coverage and accumulated experience in cloud computation enable it to backup the healthcare industry’s AI processing system so to empower the organizational operation and work scheduling. Unlike Alibaba, Tencent Cloud is not in a dominant place in cloud service. With approximately 10% of the market share, Tencent Cloud’s FY18 revenue was approximately CNY 9 billion (USD 1.3 billion) while Alibaba Cloud’s revenue was CNY 13 billion (USD 1.9 billion). Tencent Cloud’s small size but better revenue performance greatly relies on Tencent’s strengths in the social network. Tencent’s cloud service is more focused on optimizing its social network strengths. It has a stronger ability to help service providers to reach its targeted customers and hence the management. 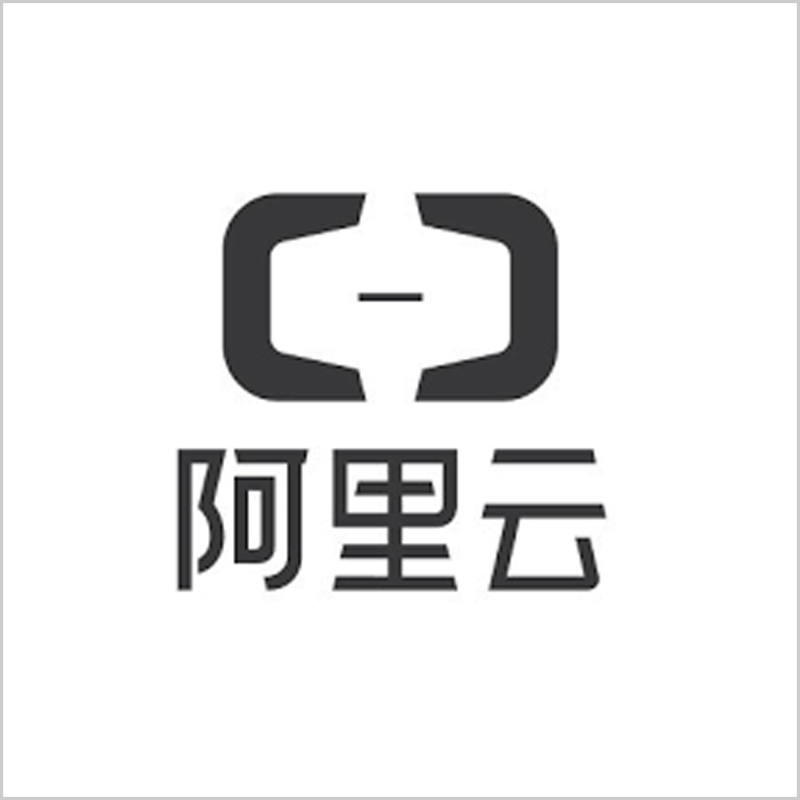 As Zhang Guodong said, Tencent would utilize its advantages in Wechat, Minigrams, Wechat official accounts, mobile payment, and data security to assist healthcare service providers to build a better service relationship with its clients. Yet, Alibaba cloud and Tencent cloud do not have a conflict in the healthcare business. The inner service upgrade, the AI healthcare organizational management, and the external service upgrade, the organizational to-C (to-customer) service, are at the same starting. In the short term, the two giants can peacefully develop their business. But the intersection and communication between the internal and external will finally bring the two to a face-to-face competition, or a win-win collaboration.